Smart kettles, fridges that keep tabs on when the milk is going off, tweeting catflaps, connected keyless locks that let your cleaner in but keep your mother-in-law out — the Internet of Things (IoT) is, as they say, most definitely a thing. Whether it’s on the consumer side of wearable tech, such as gadgets that measure your heart rate or monitor your sleep, or cities with everything smart, the march towards IoT is going full steam ahead. By the turn of the century there were approximately 200 million objects connected via the internet – predominantly human-operated personal computers. However, by 2013 that number had flourished to 10 billion. Cisco predicts that by 2020 there will be 50 billion devices linked by the internet – majority of these being machine-to-machine connections. Hence, where does Australia sit in all this? Yesterday, Cisco announced it had invested in Innovation Central Sydney, a partnership initiative led by the tech firm focused on open Internet of Things innovation. 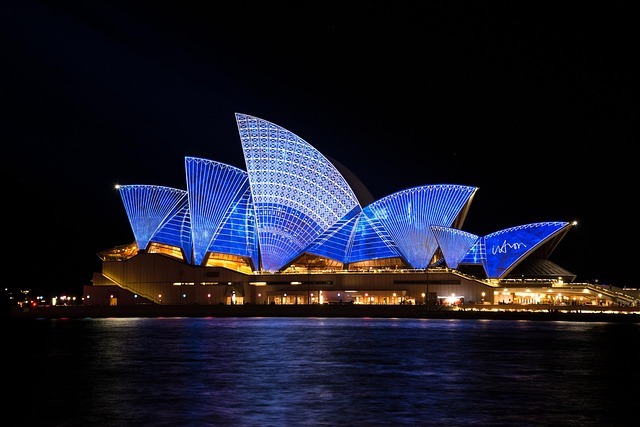 The Sydney centre will syndicate with Cisco’s established centre in Perth, in addition to eight other Cisco Innovation Centres in Rio de Janeiro, Toronto, Songdo, Berlin, Barcelona, Tokyo, London and Paris. Cisco is investing US$15 million over five years to the Australian centres. The company says the move reaffirms its global pledge and ongoing commitment to generating new economic growth, through technology innovation derived from digital transformation, IoT and cyber security. The strategic focus for the Sydney innovation hub will be agriculture and smart cities based on IoT technology. Whilst on the other hand, Cisco’s Perth hub has its focus on resources and astronomy. Ultimately, developing a vibrant ecosystem and vertical solutions are essential building blocks to developing innovation in Australia. However, innovation hubs are not the only option for modernising the Australian economy. 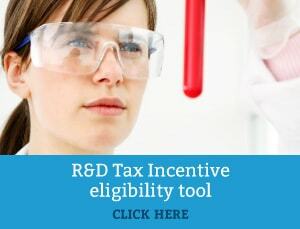 The research and development (R&D) tax incentive is one of the most effective methods of support for innovation in Australia and provides companies with up to 43.5 cents back for every eligible dollar spent. In essence, any firm researching and developing or improving products, processes or software may be eligible. Essentially, the incentive propels innovation by encouraging the investment in R&D to develop new technologies. Swanson Reed provides specialist expertise across a wide range of industries and has assisted many clients attain tax cash savings under the R&D regime. Contact one of our specialist R&D Tax consultants to find out more about the scheme.